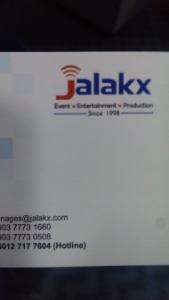 JaLakX is a full-service events and entertainment agency based in Kuala Lumpur. We offer complete event planning & management services, equipment rental & production, entertainment & special event coordination, high-quality activities, and event promotion. JaLakX also specializes in Digital Signage Solutions, providing eye-catching LED screens to captivate your audience. We offer a wide range of digital signage display solutions that will create high engagement and visibility, that will be able to connect your brand with your target market at your events or business venue. Our services are available throughout the country to deliver company events, fairs & festivals, concerts, ground activation campaigns and customized road shows. 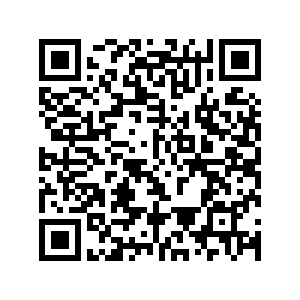 We pride ourselves on attention to detail and a professional approach to quality event presentation.